this ain't waldo's party, kids. Are you ready, dahling? This is hardly Waldo’s party. 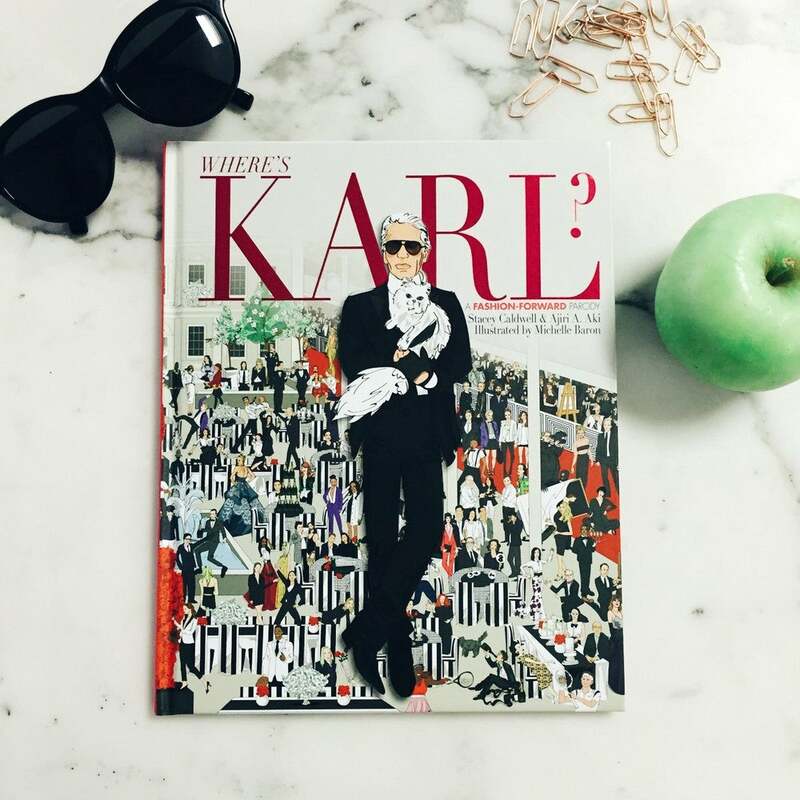 Where’s Karl, available today, is the manhunt heard ’round the fashion globe. Written by Stacey Caldwell and Ajiri A. Aki, and illustrated by Michelle Baron, Where’s Karl took the classic “Waldo”concept and applied to something chic, finally. Search for Karl through his worldly travels, always with Choupette in tow, naturally. And if you thought this book was for kids, it’s tough–very tough–as all fashion conquests truly are. It’ll be on all the best bookshelves and Instagram feeds this fall, so get with it. Shop the book here, and for heavens sake leave your stripes at home.